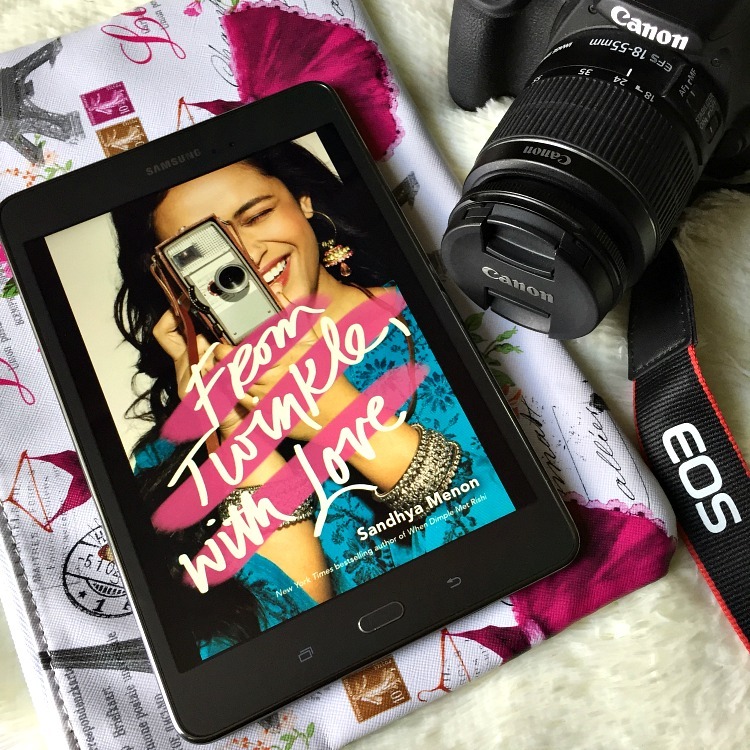 I would recommend From Twinkle, with Love to any lovers of contemporary YA fiction, particularly those who enjoy strong (yet flawed) female heroines, diverse characters, and love stories of the quirky variety. To grab a copy of your own, click here. 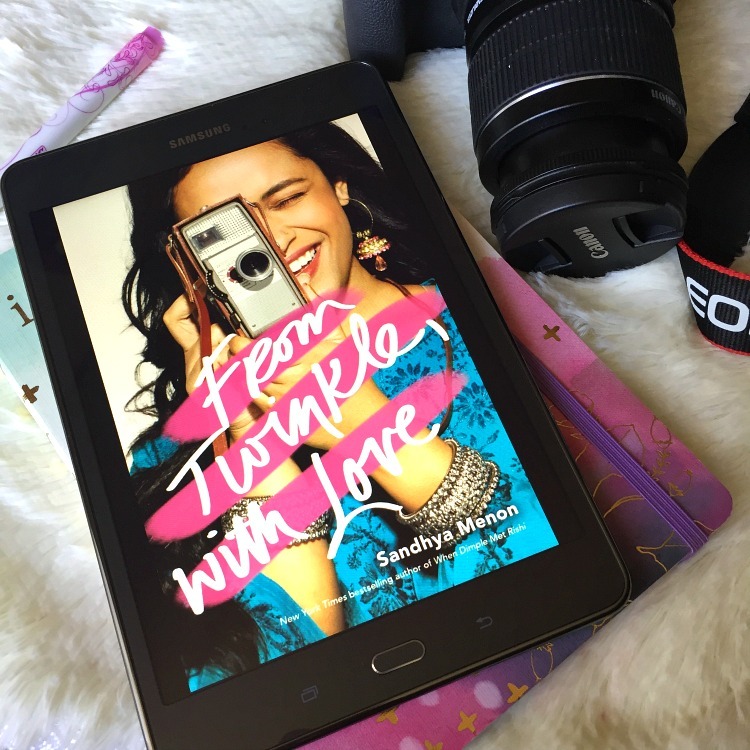 Many thanks to Netgalley and Simon Teen for a copy of From Twinkle, with Love by Sandhya Menon. Will you be checking out From Twinkle, with Love?